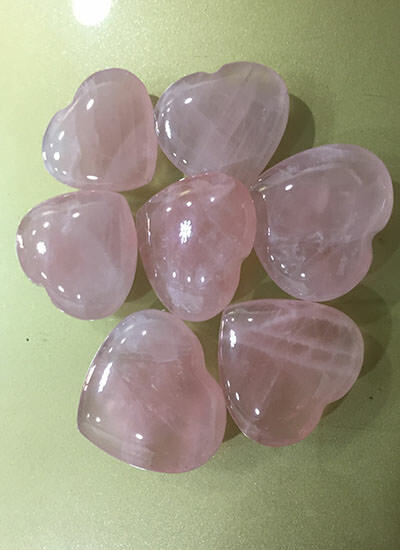 Rose quartz is meant for every occasion be it a birthday, valentine day, friendship day, Rose day, Christmas, Diwali or any festival. 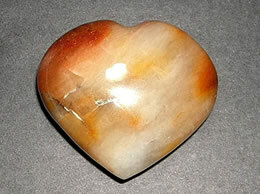 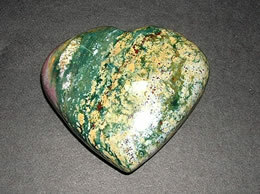 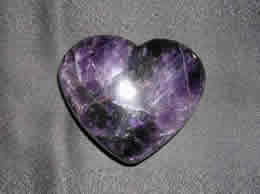 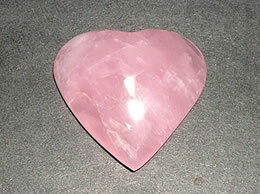 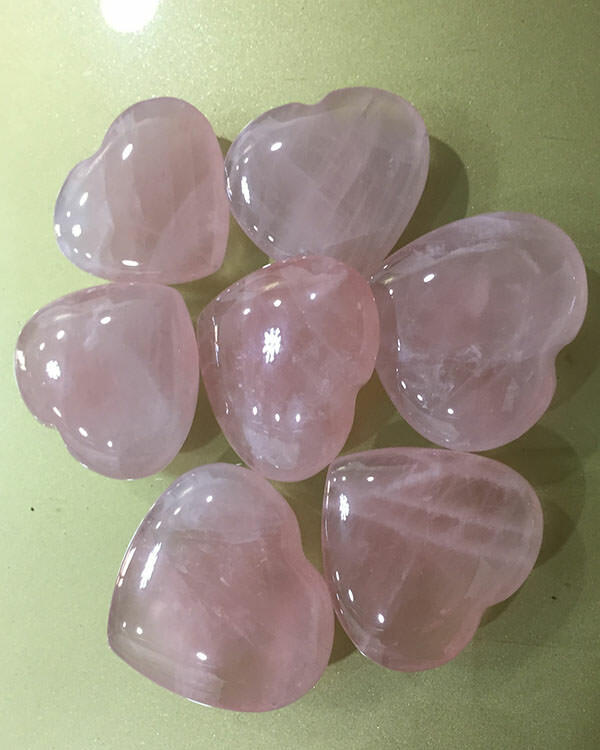 Rose quartz heart are always fascinating and bring love and peace. 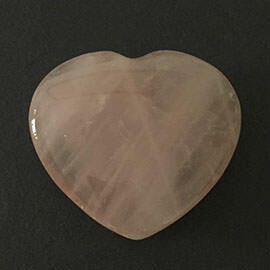 Rose quartz opens up the heart chakra and bring warmth in relationship. 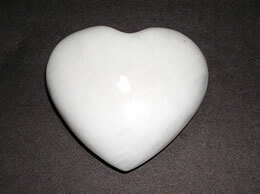 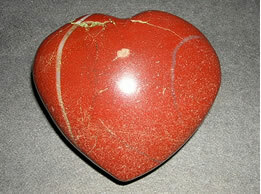 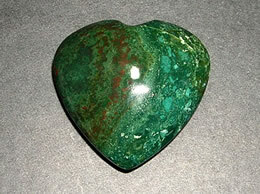 Handcrafted and well polished with proper specification of hearts.